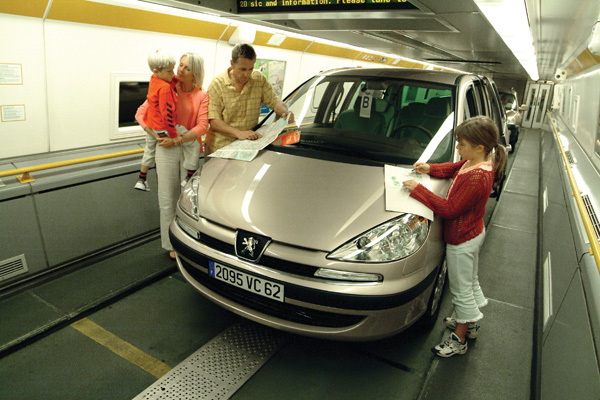 Eurotunnel Le Shuttle is a great way of crossing the Channel. Travel from Folkestone to Calais in just 35 minutes and direct motorway access both sides of the channel. 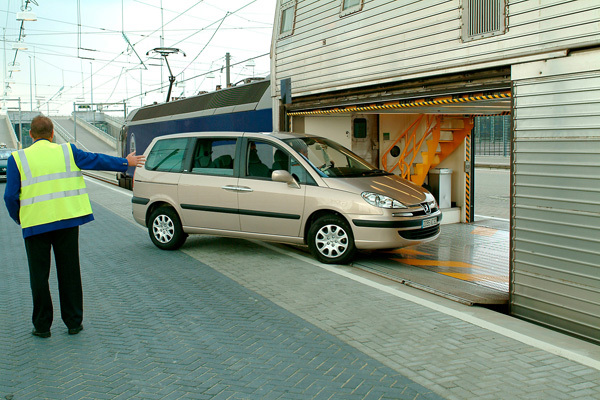 With trains powered by electricity, Eurotunnel is the most environmentally friendly way to cross the channel with your vehicle. This is a really exciting way to travel – totally different from crossing the Channel by sea, its smooth, quick and easy. Inside the shuttle you can get out of the car, take a walk and it is brightly lit throughout the journey. 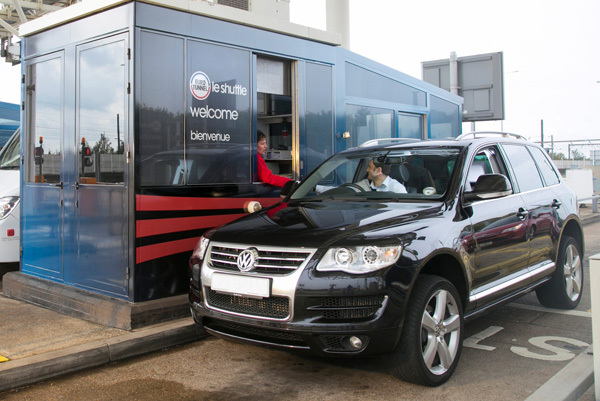 If you have travelled on Eurotunnel Le Shuttle before you will already know the advantages but we would love families who have not yet experienced this great way to travel to France to try it for their next holiday as well.